I love creating looks like this and adding a bit of colour to a normal smoky eye, here's how I did it! 5: using a small pencil or detailer brush, apply a matte black to the very outer corner. 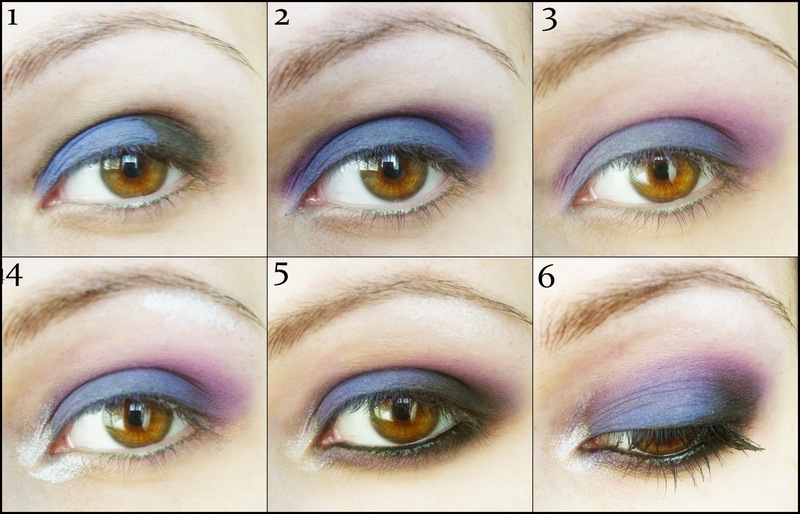 blend this out again as much as you are comfortable with, it doesn't have to look too traditionally smoky as youve already created a nice gradient with the second colourful shade, so apply a minimal amount of black if you're not used to darker eyeshadow looks. 6: mix a bit of matte black and a matte colour under your lower lashes, again using a small pencil or detailer brush. apply mascara, line your lower and bottom waterline with a black eyeliner, and youre good to go!